Home security is important all year round, however, during winter as the days are shorter and darker it’s easier for thieves to steal your belongings without being seen. 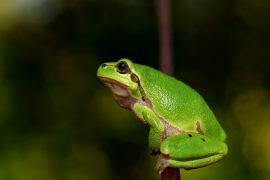 Therefore, it’s important to take all the safety precautions possible to ensure that your garden is as secure as it can be. 1. You need to invest in top quality garden storage and then keep it secure! 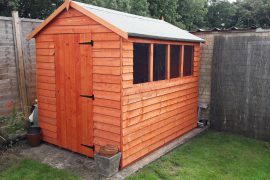 We would advise that you keep your garden shed in excellent condition as a sturdy shed will be a lot more difficult to break into than an old shed which is falling apart. 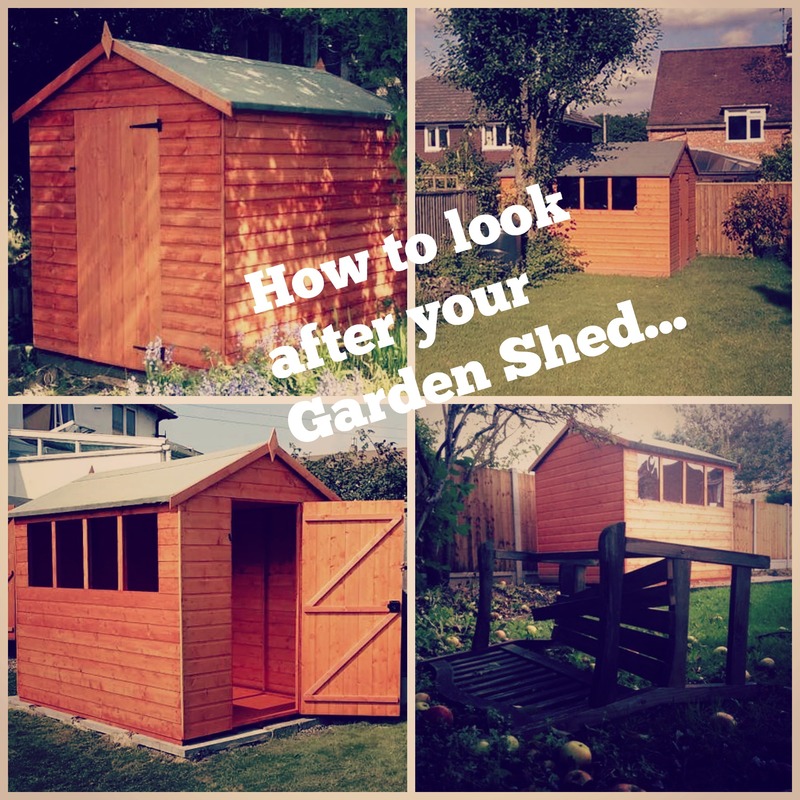 For further advice on shed maintenance head over to our blog post on ‘How to look after your shed’. Also, consider adding additional security features to your garden shed, such as a security post, a shed alarm, a lock, anti-vandal screws and mesh window inserts, to make the building even more secure. 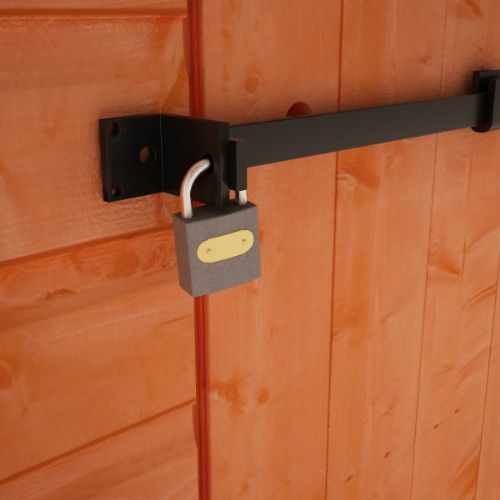 Over on the Tiger Sheds website we offer a fantastic range of security features for your garden shed which you can view here. 2. Make fences hard to climb over by attaching trellis. Who says garden security has to mean installing unsightly and costly camera equipment? 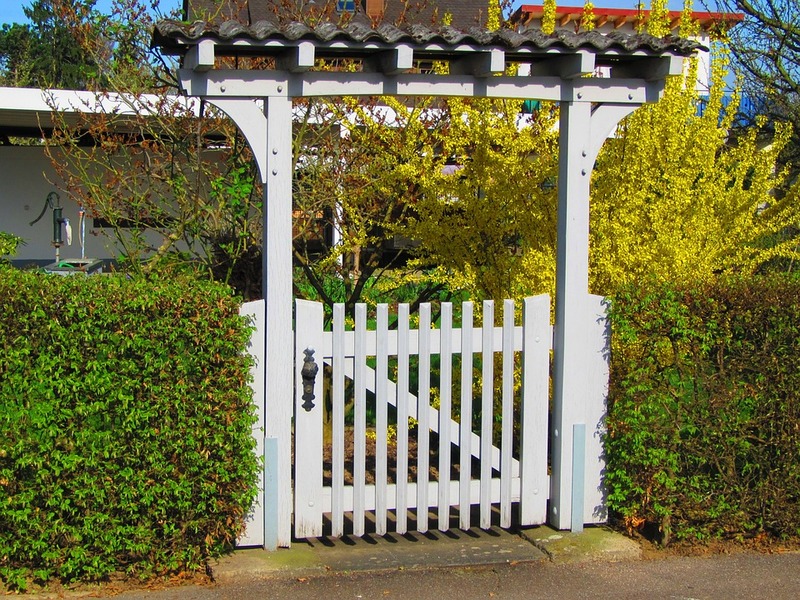 Many beautiful garden features actually work as a way to keep thieves out as well, such as a trellis, if you attach it to the top of your fence then it makes the fence a lot more difficult to climb over. They’re also fairly easy to install and compared to a lot of other security measures are relatively cost-efficient. 3. If you don’t like the idea of installing a trellis then consider lining plant pots across your fence. 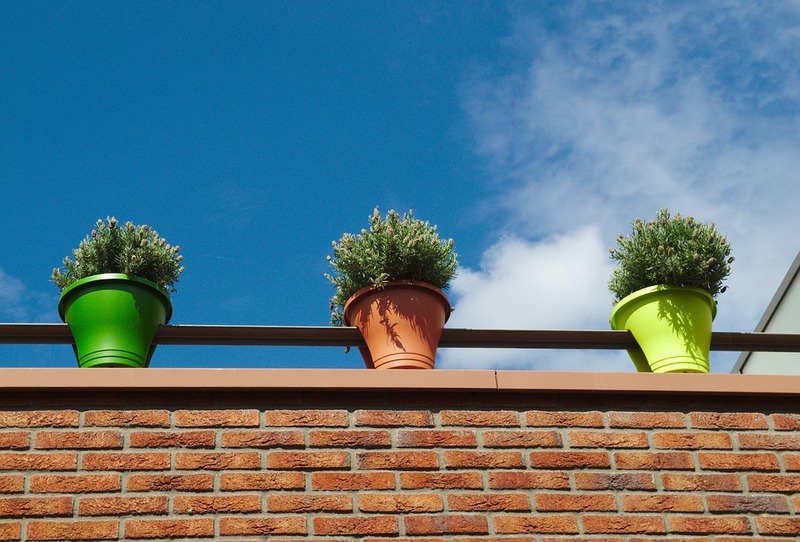 If you’re a keen gardener and want your outdoor space to look it’s very best, then another ascetically pleasing security measure is to line plant pots across the top of your fence or wall. 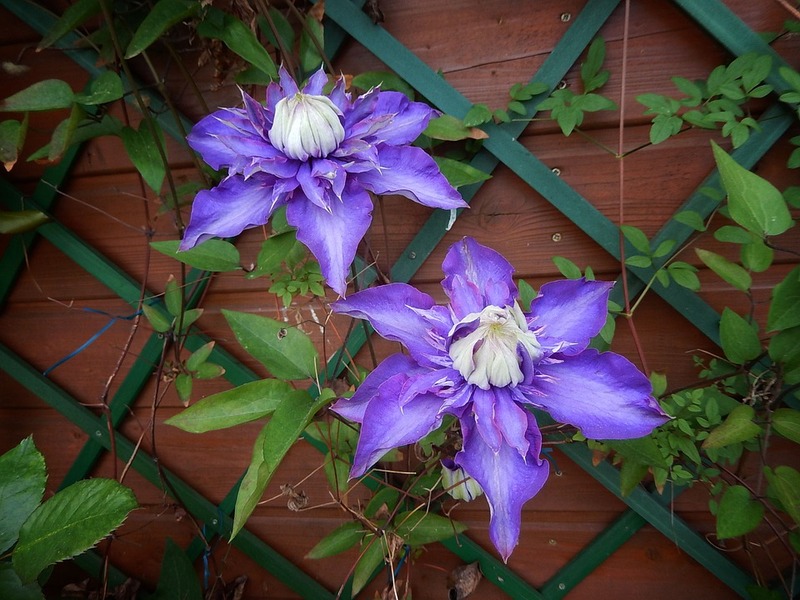 It will instantly put-off any intruders from climbing over your wall or fence, even if they do attempt it then the noise of the plant falling and smashing may alert someone to come and investigate. 4. Use gravel for any garden paths and your drive. Thieves hate gravel as it’s almost impossible to creep across it without making a lot of noise. 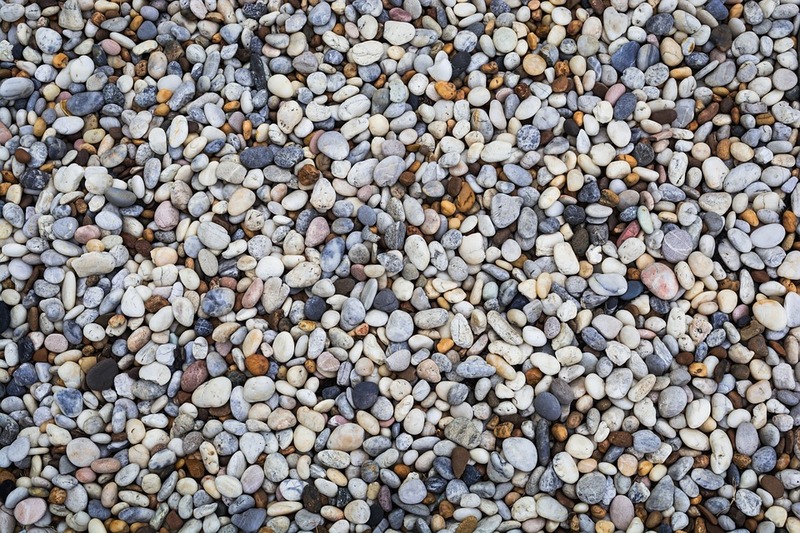 Consider filling your garden paths and your driveway with gravel, as not only will it add something extra to your garden but it will also be an instant put-off for intruders. 5. Keep front-garden hedges and fences low. This may seem like a strange statement – surely we would want our hedges and fences to be as high as possible to keep people out? Tall hedges or a tall fence in your front garden actually allow thieves a place to hide and then sneak into either your garden or home. So it’s worth ensuring that your hedges are neat and as small as they can be, so if anyone did try to come in through that way it would be more noticeable for someone to see. 6. Ensure that your back garden entrance is padlocked. It’s important that you keep everything shut at all times, and padlocked. 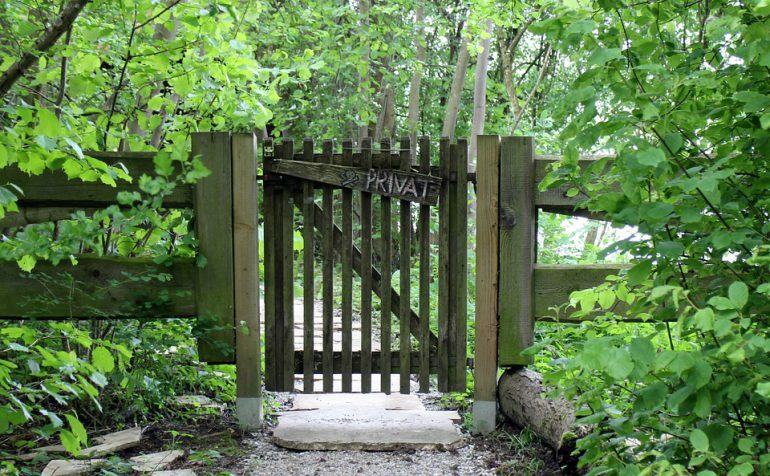 An open gate, or a gate with no padlock, is more likely to bring in an intruder as they have less work to do. They don’t need to climb over a wall or hide through bushes when they can simply stroll through the back gate. 7. Don’t lean bins against your outdoor garden wall or fence. If you keep your bins outside your garden wall or fence then reconsider their placement. 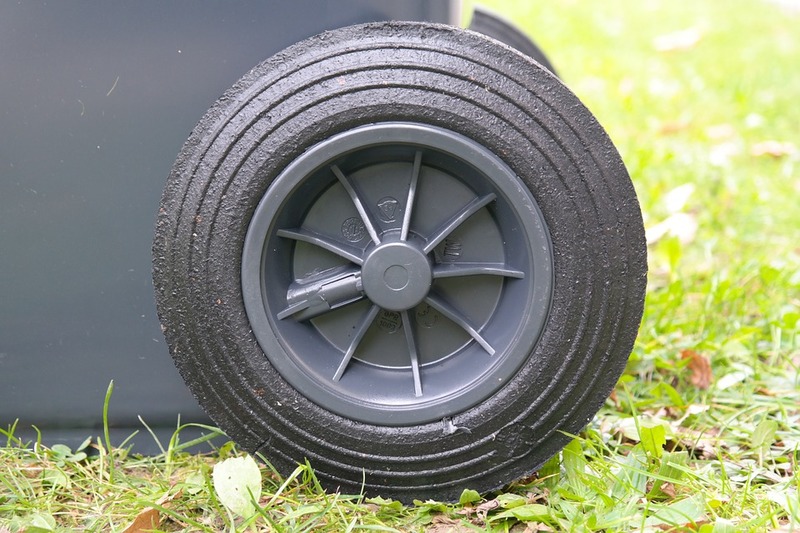 A bin pushed up against a wall is an easy way for a thief to get into your garden – they can climb on the bin then jump into your garden. A Tiger Bin Store could be the perfect solution for this, as it offers a discreet place for your bins to go so they can’t be used as a step ladder. 8. Keep your garden well-lit. Potential thieves are generally put-off by light, as this often means that someone is home. 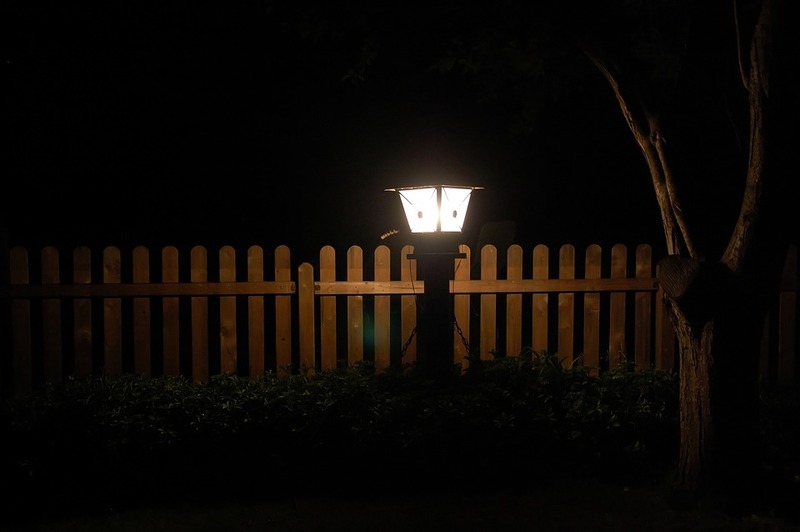 Consider installing lights in your garden to make it look as though you’re always home. 9. 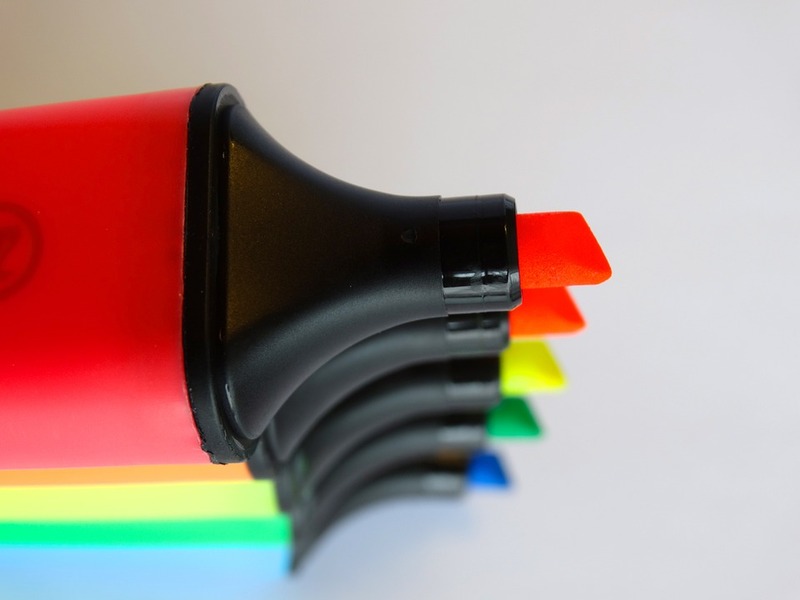 Mark personal items discretely with an engraving tool or fluorescent pen. A wise thing to do is to discretely mark all your items with either your post code, house number or name. So if they are stolen you can report them and then it’s more likely that they will be found. 10. Never leave garden tools lying around. 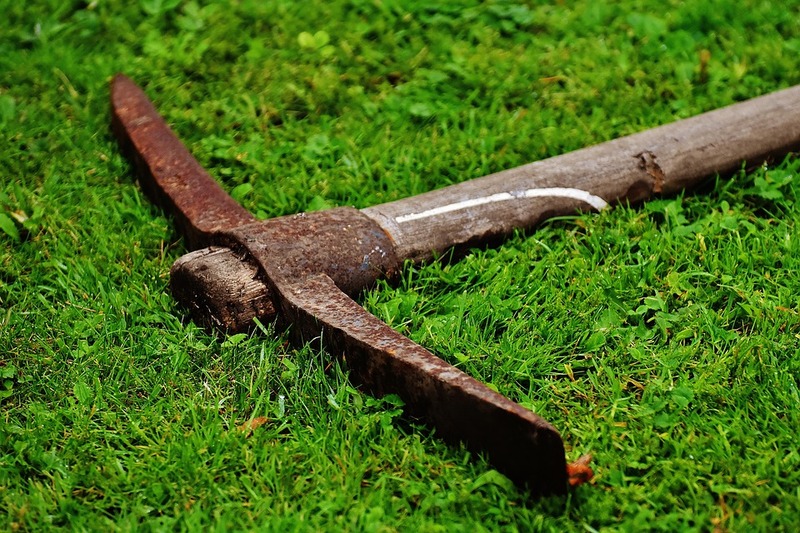 Garden tools cost a lot of money, and thieves know this. They also love to use garden tools as a weapon to break into your home. So it’s really important that you find a way to keep your tools tided away and not lying around on show. 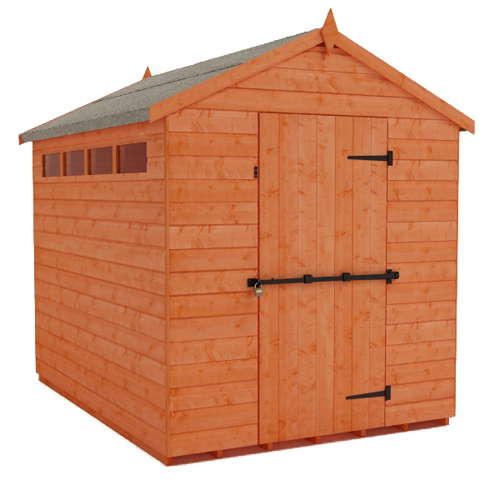 A Garden Shed is the perfect way to keep your tools safe, secure and away from prying eyes. If you don’t want to invest in a full sized garden shed then tool boxes are also a great option for keeping your belongings safe. 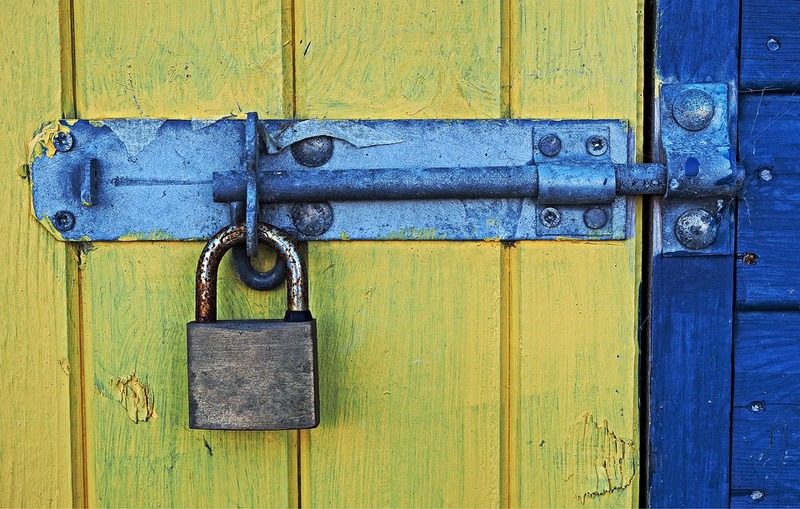 For further information on keeping your garden shed secure and safe over winter check out our blog post on shed security.